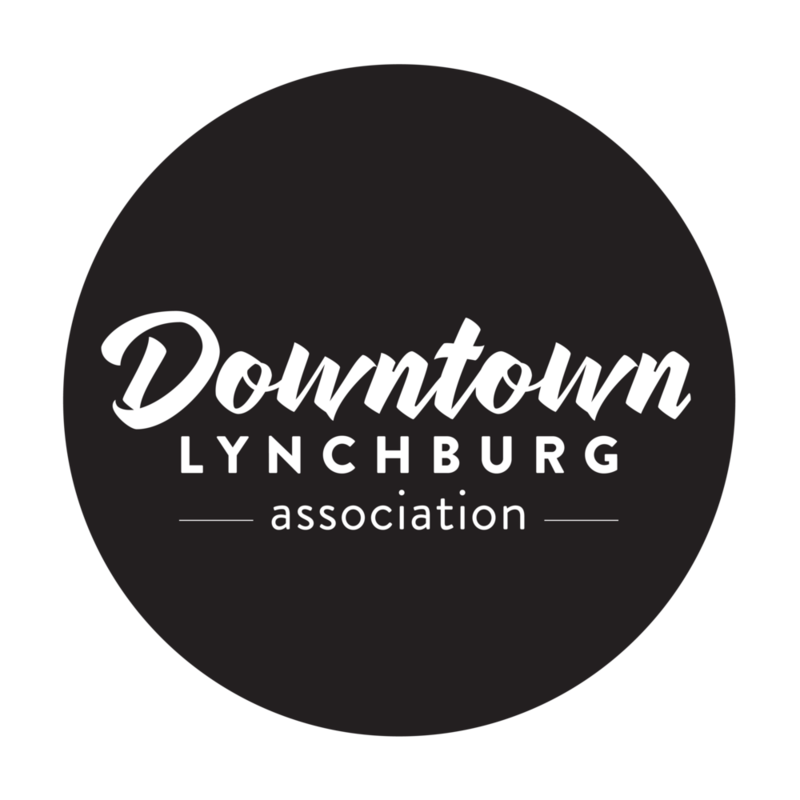 Want to know how to get involved in moving downtown forward? Invest in our projects! Here are just a few of the things we are working on right now to help make downtown just a little bit more awesome. Click the button below to make a one-time or monthly donation to DLA, and help us do even more.